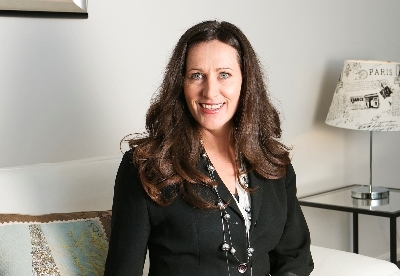 In 2003 Laurie McDonald established Canberra Furnished Accommodation by offering short-term rentals of an investment property. Today her business comprises more than 50 furnished residences in central Canberra with a range of studio, 1 and 2 bedroom apartments spanning all of the central geographical locations of the city. Providing an alternative to hotels and serviced apartments, Laurie offers secure residences with a flexible length of stay and modern, comfortable furniture – without signing a lease. The business attracts local, national and international guests from corporate, government and diplomatic backgrounds as well as Canberra visitors or locals who may be renovating or moving home. Length of stay ranges depending on the needs of the guests with very competitive rates for longer stays. As her business and team has grown, Laurie has focused on developing the business systems and coaching her team to take over her responsibilities whilst contributing her time philanthropically to community enterprises. Laurie was the 2009 ACT Businesswoman of the Year, has been a Finalist in the Telstra Business Womens Awards, is the proud winner of the Telstra 2013 ACT Micro-business Award and was inducted into the Australian Business Womens Hall of Fame in 2017. Click below to watch an interview with Laurie that tells you more about Canberra Furnished Accommodation and how the business started.